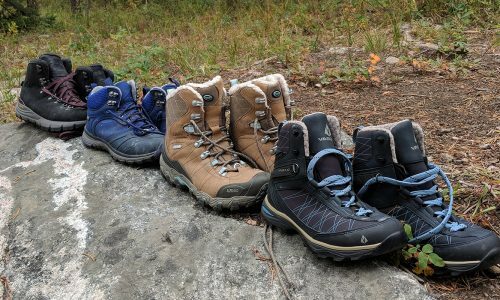 Home » Hiking & Camping » Hiking Boots & Shoes » Hiking Boots » Have You Ever Wanted Fat Tire Performance From A Boot? 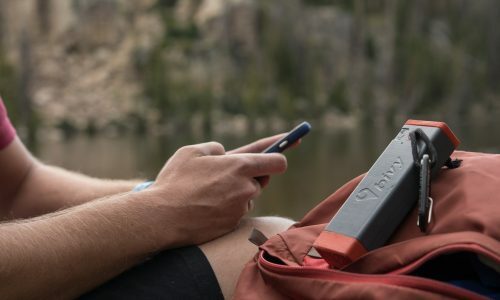 One of the hottest trends in mountain biking over the past couple of years has been the fat tire movement, which sacrifices speed and agility in favor of a bike that can travel across just about any type of terrain, including sand, snow, and mud. The wide tires found on these bikes provide unprecedented traction, in conditions that typically aren’t fit for riding, thanks to their large surface area and rugged rubber tread that provides plenty of grip with the ground. 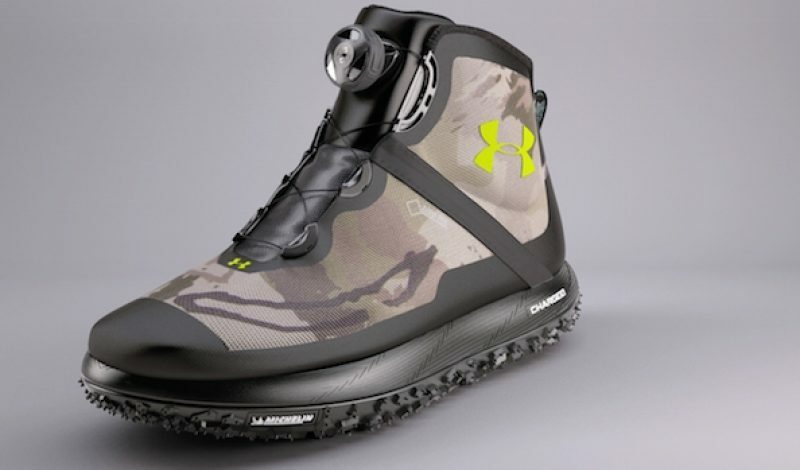 Now, some of those same concepts are being applied to a new boot from athletic apparel company Under Armour which promises to deliver better traction on difficult terrain while on foot as well. The Fat Tire GTX Boot features a sole that was clearly inspired by the thick tires found on a mountain bike. 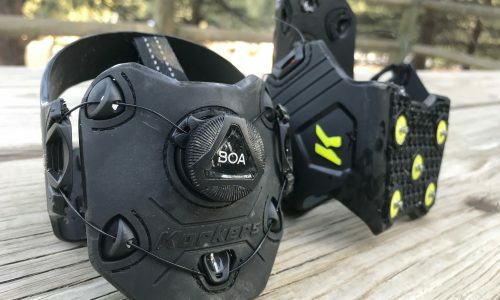 In fact, that sole is actually based on rubber technology developed for use in Michelin tires that has been re-appropriated in Under Armour’s new footwear. 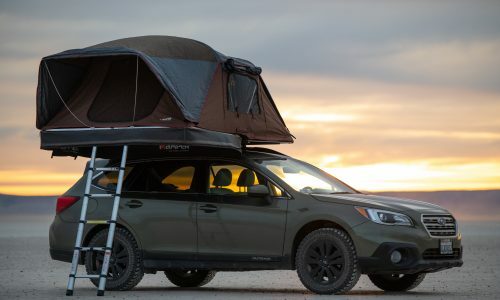 It also comes equipped with specially designed traction lugs that are built to provide good footing no matter the type of surface you are moving over or the current weather conditions. 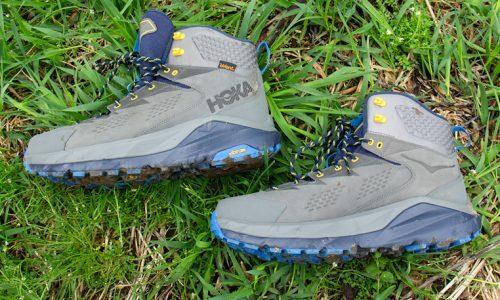 This combination of features makes the GTX Boots an intriguing option for backcountry adventures. While the GTX’s sole is clearly one of its main selling points, Under Armour didn’t neglect other areas of the boot’s design either. 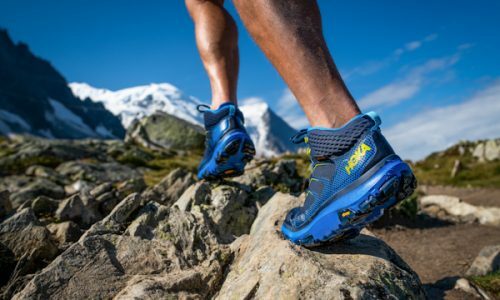 It features an upper made from welded synthetic and textile fabrics, a cushioning system built to support the foot on rough terrain, and an integrated Gore-Tex membrane that is both breathable and waterproof. It also comes equipped with the Boa speed lacing system which makes it easy to slip on and off very quickly. The Fat Tire GTX Boot will start shipping to your favorite outdoor gear retailer in July. It will be available in sizes 8-14 and will carry a price tag of $199.99.